Beck Suppliers has been owned and operated by the Beck family since its establishment by founder Virgil Beck in 1950. Virgil taught that taking care of the community’s families, businesses and farms is the company’s guiding philosophy. 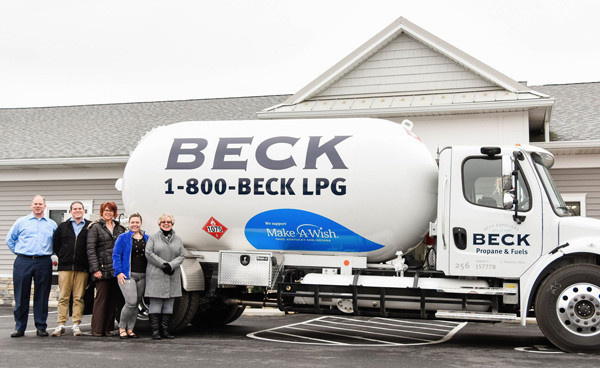 Beck Suppliers continues to be guided by the values of providing the towns and cities we serve with honest products and friendly service at a fair price. 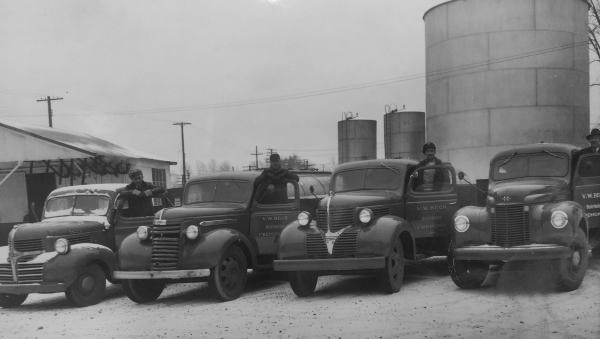 Beck Suppliers built its business by supplying fuels and services to independent fuel retailers, residents, farms and businesses.